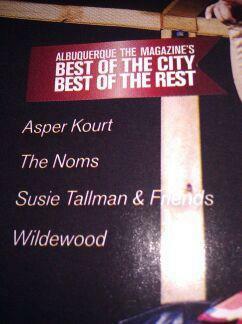 Back in early fall we were asking all of our friends and family to vote for us on the ABQ Magazine website to get a mention in the “Best of ABQ 2011” music section and guess what?? It worked! Thank you so much to everyone who voted, we couldn’t have been mentioned without you! 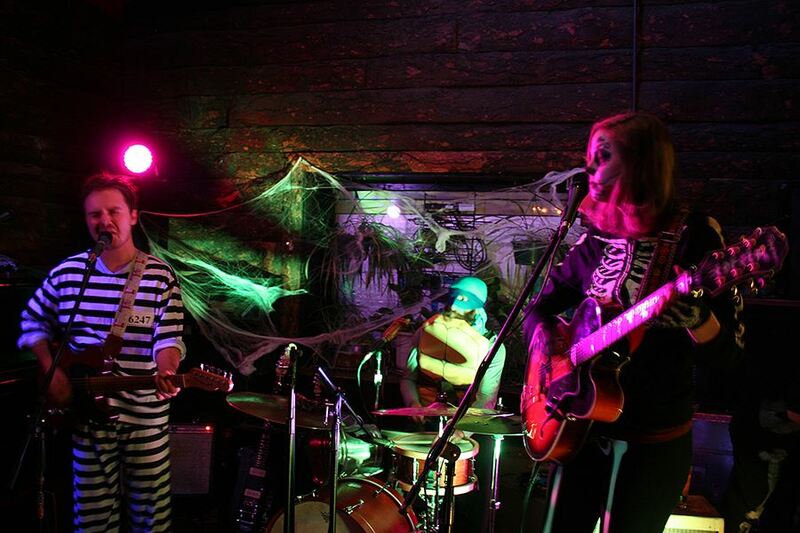 After eight months of being in a band, it feels great to be recognized locally. Here’s to the first ever published mention of Wildewood, cheers!